Washing clothes is one of the heavy household. It’s become very tough during rainy season and winter season. 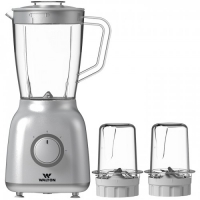 Nowadays, washing is not a big job due to have several modern featuring models of home appliances. Washing machine is one of the necessary appliances in modern time. There are several appliances manufacturing companies are available in the market and they have been offering futuristic featuring model of washing machine. Among the existing brands Vision is a promising one. They have been offering futuristic featuring model of washing machine within affordable price. 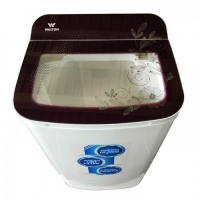 In recent time they have introduced new Vision Automatic Washing Machine VEM00048. This is asingle cavity base model of washing machine decorated with futuristic features to operate easily. 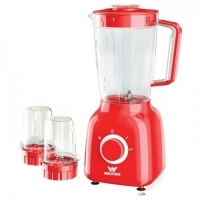 Some of the key features of this model are given below. 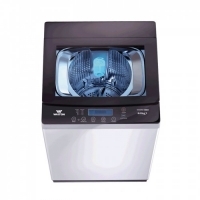 - This is a modern featuring model of washing machine made of durable plastic and at the inside of the cavity has durable wash drum. 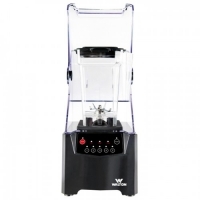 - Along with strong base it has durable black color up loading top with control panel to make adjustment of function. - This is a user friendly model of washing machine that can be easily operated by any age’s user and has door lock to use as a child safety. 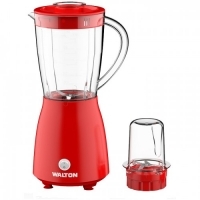 - This is an available model and can be easily found at your nearest appliances showrooms of vision within affordable price. 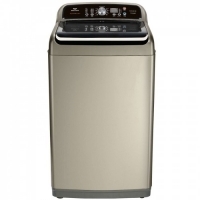 - In terms of size this model has not adequate space inside of the wash drum. 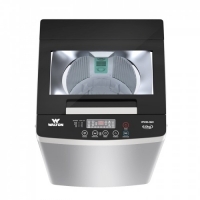 Vision Automatic Washing Machine VEM00048 is a dual ton white and black color model of washing machine decorated with futuristic features to operate any level user. 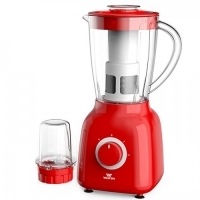 Along with strong base there is a solid head cover there is a control panel is given to operate the function. 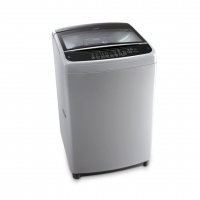 This is a slim model of washing machine with the dimension of (LxWxH): 597*593*924 and net weight is 33 kgs. 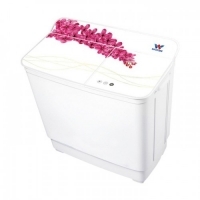 This durable plastic made model of washing machine could easily wash your daily dirty cloths. 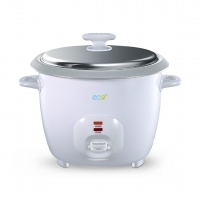 Working capacity: total work load capacity of this model is 8 kgs. This is a good enough space to wash cloths of mid size family. 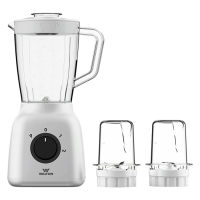 Like modern featuring model of appliances you would get 10 modern features to manipulate the function properly. Some of the basic features of this model are given below. 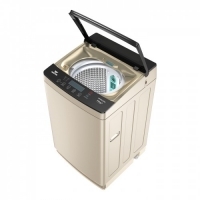 Max spin speed: washing is mainly depending on the speed of the machine. 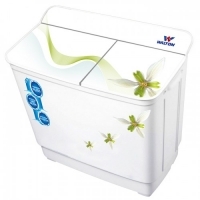 Vision Automatic Washing Machine VEM00048 is a powerful motor setting washing machine. It has total power of spinning is 720. So this model will wash your cloths and keeps the fabrics in good shape. 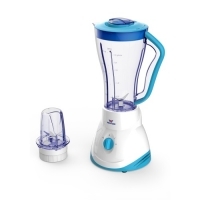 Automatic function: this modern featuring model has fully automatic function to manipulate the setting according to the requirement. Along with LED transparent glass cover head. You just need to press the required function only and rest of the work will be done by machine it. Modern featuring model totally run with power energy. 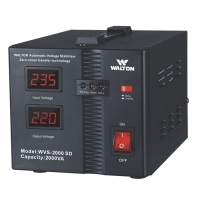 This modern featuring model run with the normal voltage of 220V to 230V and consumes 420 watts. So your electricity bill will be depending at your use of appliance. Vision is a promising brands and they have several branches all over the country. 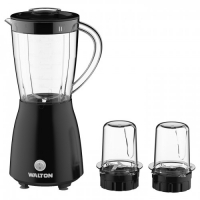 So you would easily have this model at your nearest outlet of Vision showrooms within affordable price. 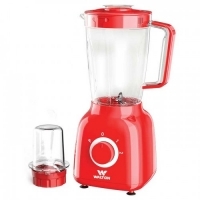 Price of Vision Automatic Washing Machine VEM00048 is TK 21100 ( collected at 31/12/2018). 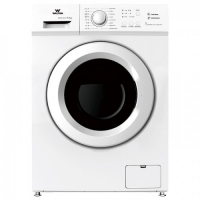 If you’re looking for an appliance that will not only keeping your cloths fresh and clean without disturbing the fabrics then you can select this model without having any doubt.